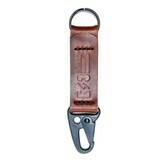 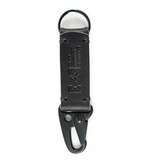 E3 Tactical Keychains are crafted using tried and true military spec rifle sling clips and top grade Horween Leather. 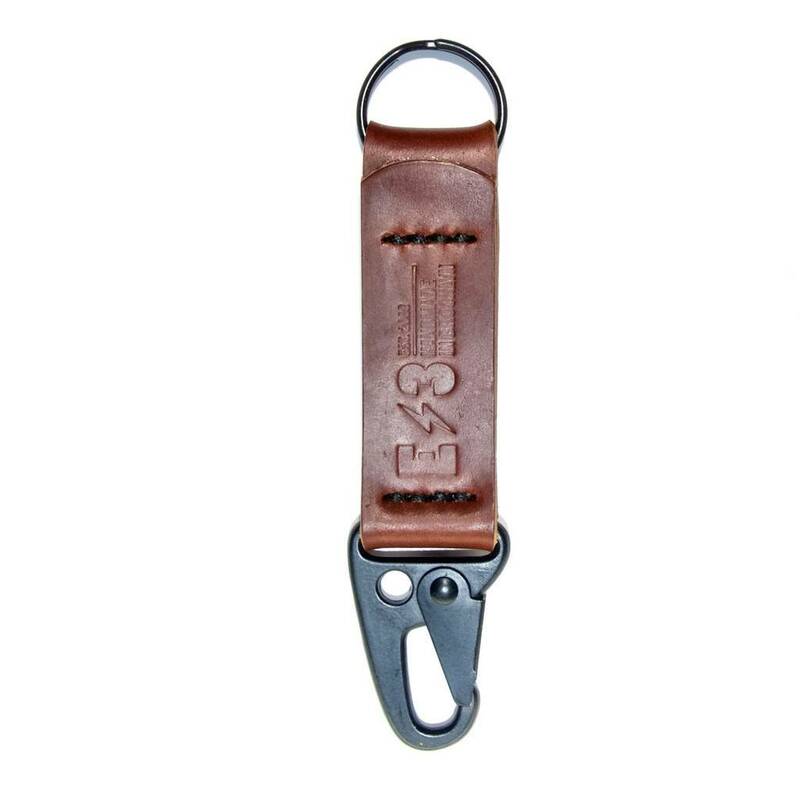 The low luster PVD coated hardware with hand cut and conditioned leather makes for one rad key containment device. It’s a minimal design with tons of functionality and built to last. 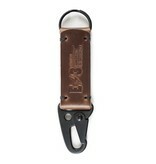 Hand Cut and Assembled in Brooklyn, NY.